VABA Summer Programs are nearly full, so don't delay any longer! For VABA Summer Program registration and specific camp information, see below!! Use our payment plan to make a deposit and save your spot, and then pay over time! VABA Summer Camps and Skills Academies are a fun, dynamic and challenging way to improve your skills and develop a deeper love and understanding for the game of basketball! We believe our summer programs have rightfully earned the reputation of being some of the most exciting, fun and positive basketball teaching programs around, so we are excited to begin working with you! 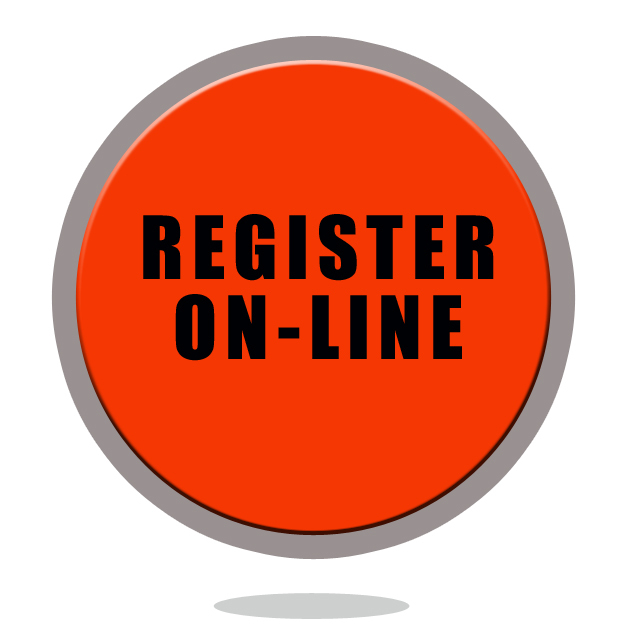 If you do not sign up in time, and a program is full, we will add you to our waiting list. Three weeks of skills training! Choose any days or weeks you would prefer for exciting, productive skills training! We are looking forward to the sincere privilege of working with your family this summer!